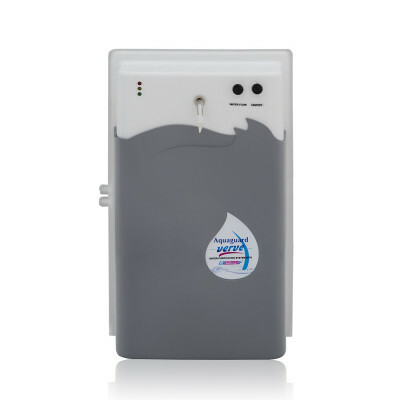 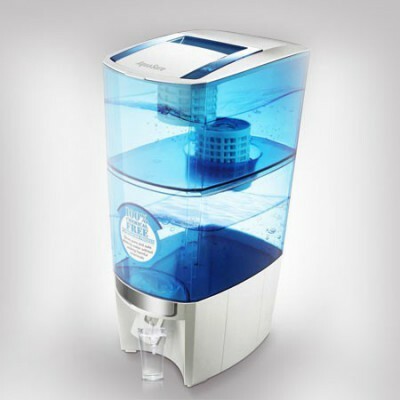 Maxima UV purifier is suitable for municipal water. 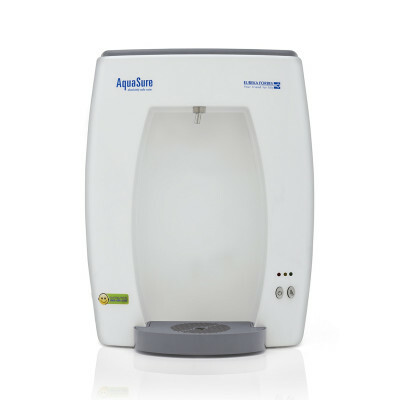 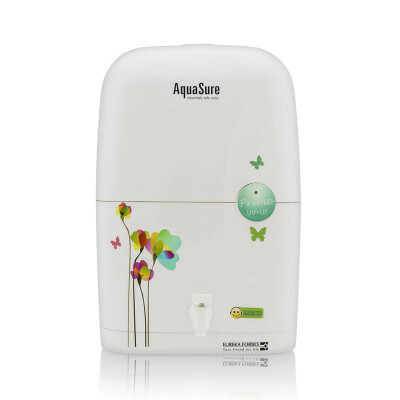 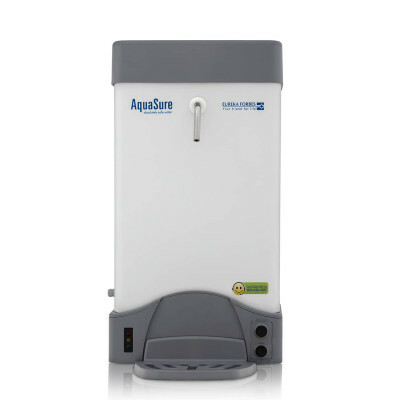 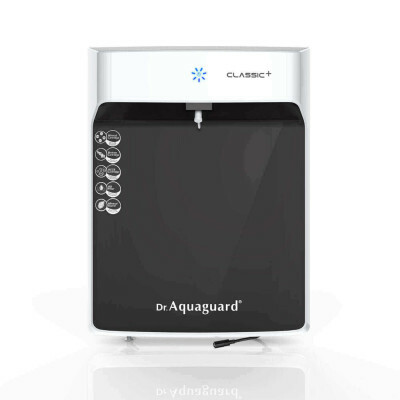 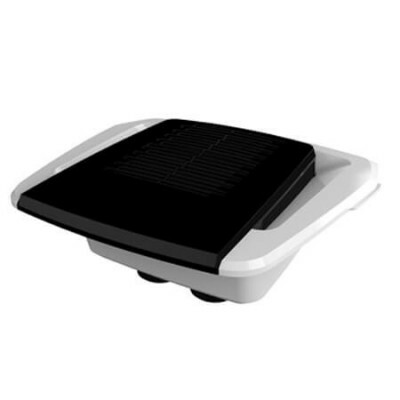 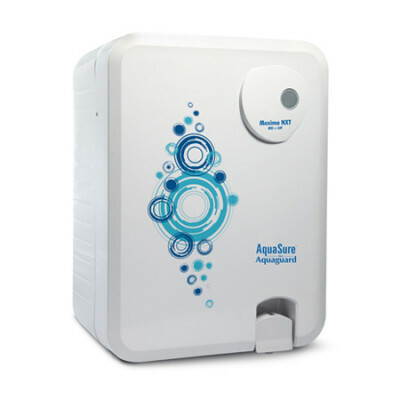 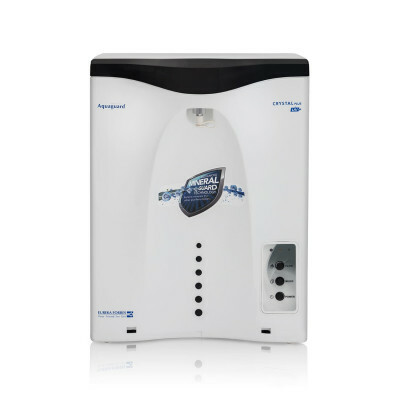 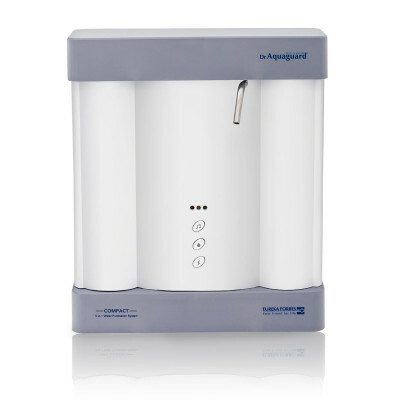 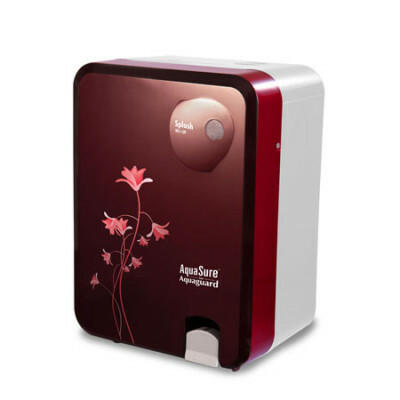 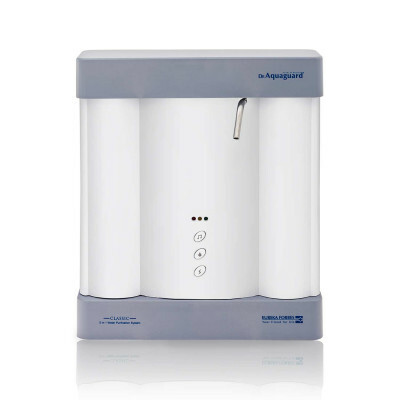 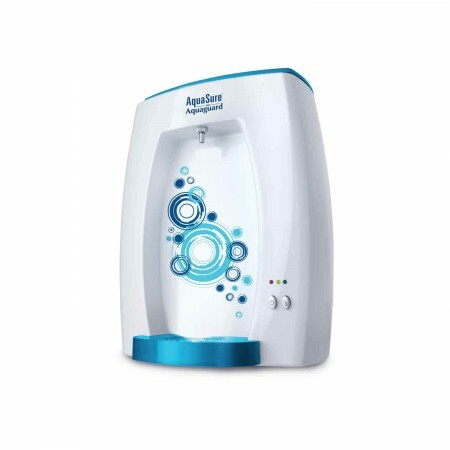 It comes with an intensive and efficient UV purification process which removes all disease causing bacteria, viruses, protozoa, cysts, other physical & chemical impurities. 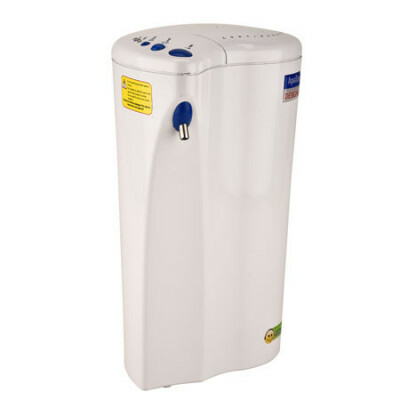 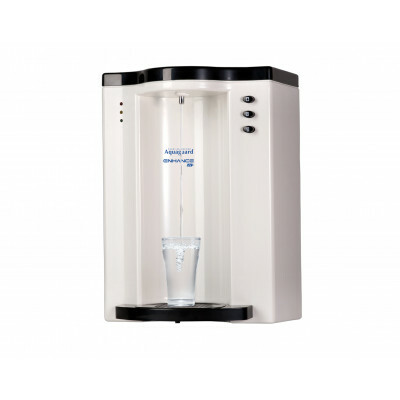 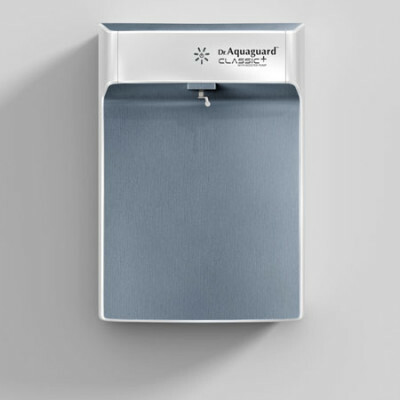 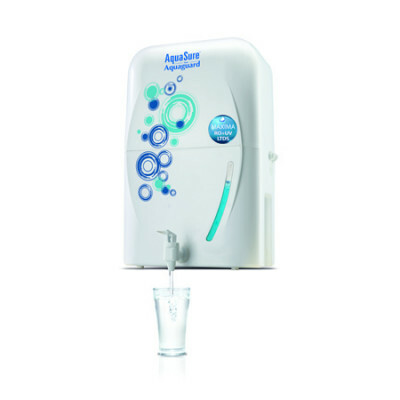 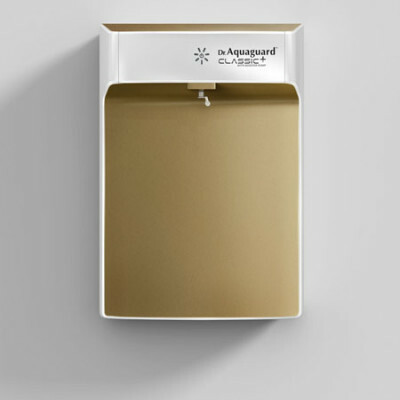 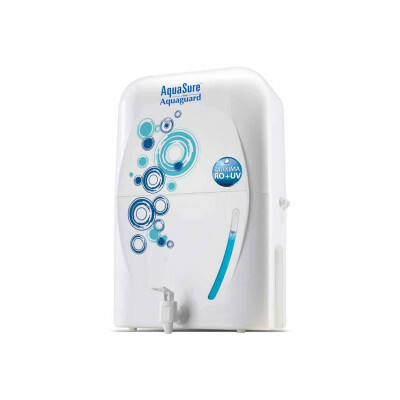 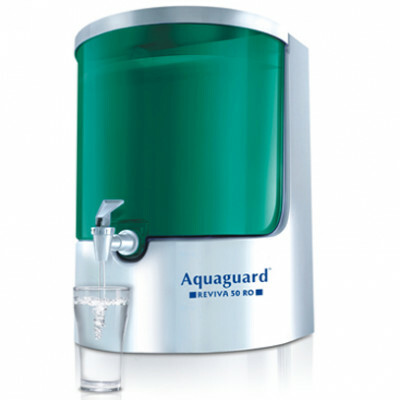 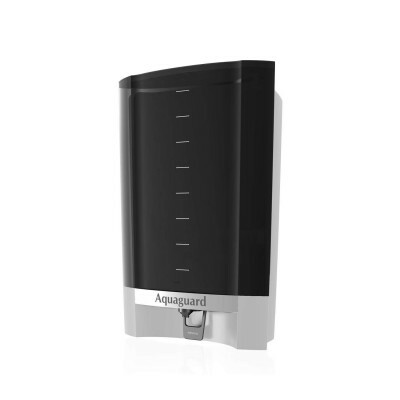 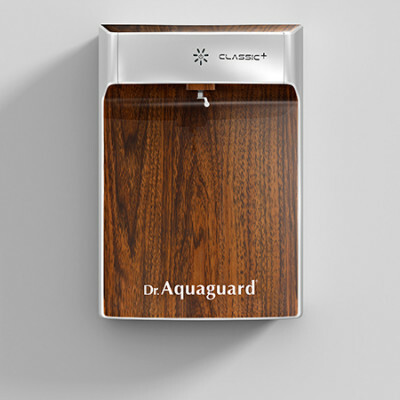 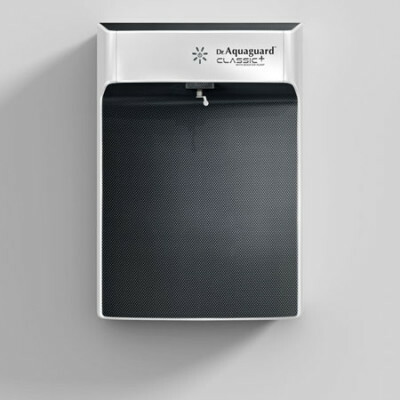 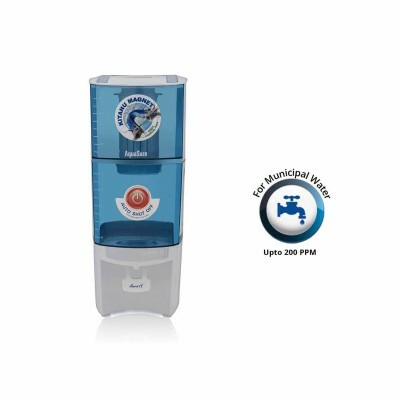 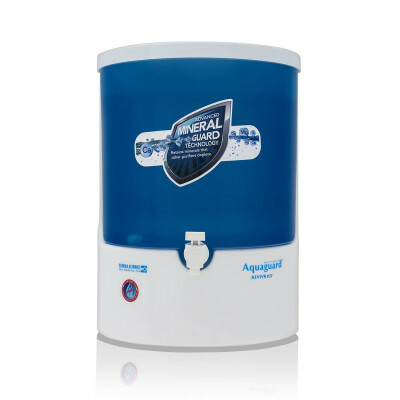 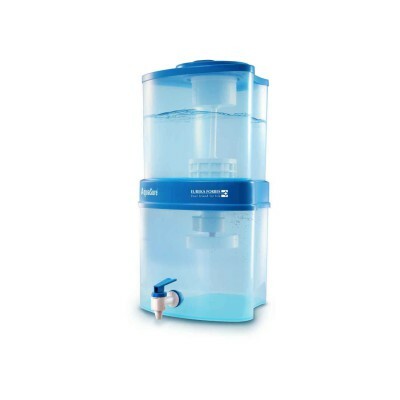 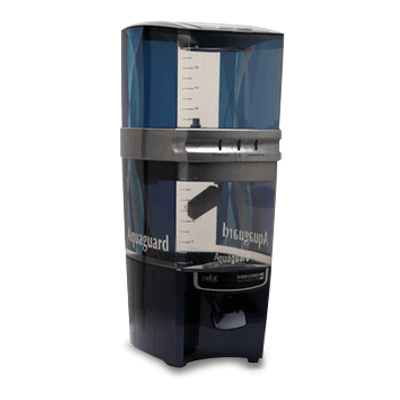 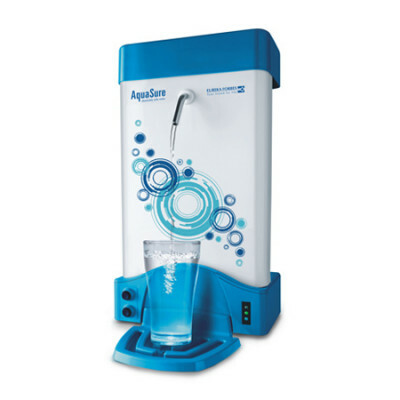 High Flow feature provides 2 litres of purified water per minute.